While we love to give humanitarian/welfare aid to people in need, we also delight to generate income for them through social enterprise and fair trade. Essentially, social enterprise in our context helps give employment to people who would otherwise struggle to get jobs. iBakery, for example, supplies cakes and pastries that we sell in our Silk Road Cafe. Many of their staff have disabilities but that does not stop them making fabulous baked goods. Read the story here. We use a similar model to employ blind guides for our Blind X-perience and others with disabilities for our site care services. 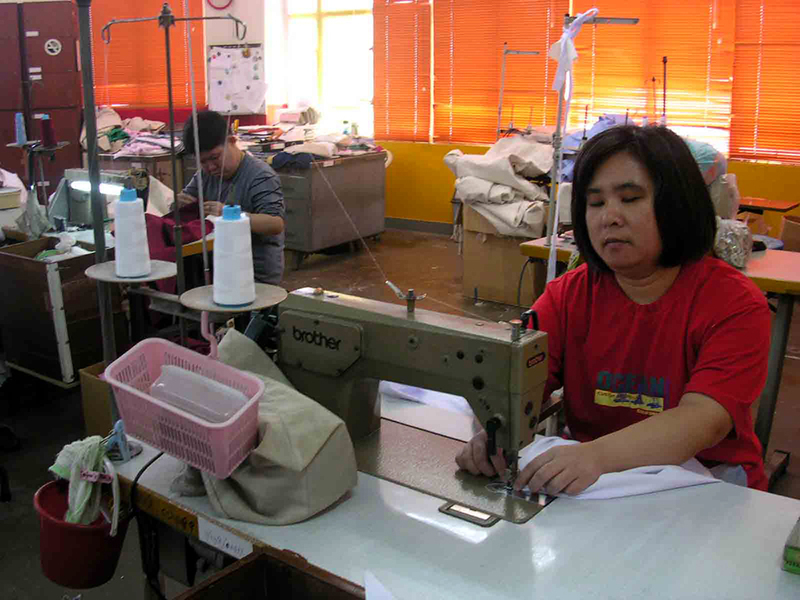 We also generate income for people in Hong Kong by selling products they make on a fair trade basis. We sell jewellery, soap, nuts, coffee, stationery and books from within Hong Kong. Visit our Global Handicrafts site and online shop. Our work is certified by the World Fair Trade Organisation (Asia) to ensure that we comply with fair trade standards in our operations. We are also members of other Fair Trade associations which help ensure we stay in touch with the world’s leaders on best practice. We are founding members of the Fair Trade Hong Kong Foundation to help see more fair trade products on the shelves of Hong Kong retailers and more buyers motivated to purchase them.